Angles Are Easy as Pie by Robert Froman is a delightful book for kids. This book can be used to introduce or reinforce the concept of angles. 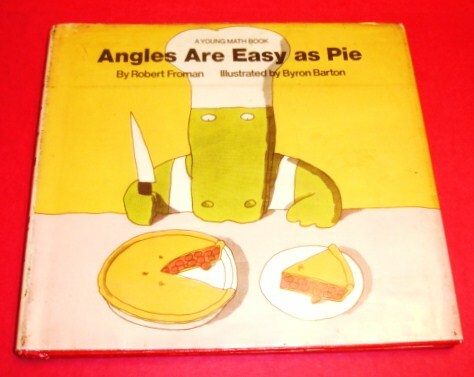 It begins by telling the readers that if they like pie then they also like angles. It explains that every time you cut a piece of pie you are cutting an angle! 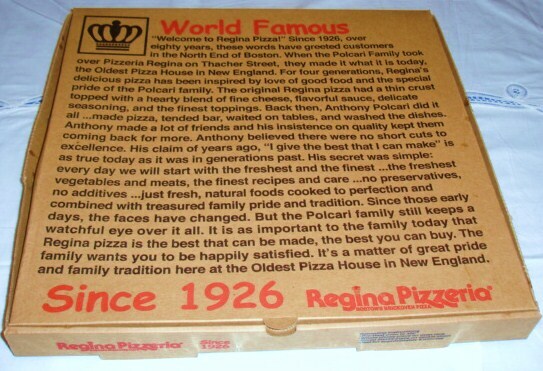 Cutting a small piece of pie makes a small angle and cutting a large piece of pie makes a larger angle. The book also relates the size of angles to the length of time using an analog clock which is another great tool to teach angles. 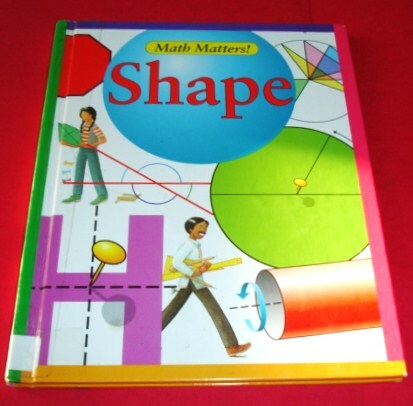 Besides teaching about the angles of a circle this book also introduces angles in a triangle, quadrilateral, pentagon, hexagon, heptagon, and octagon. 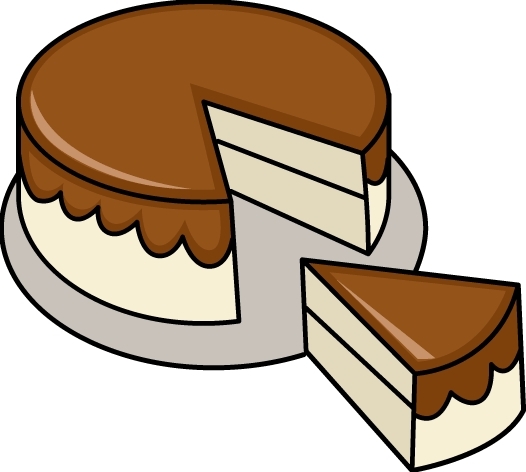 Now if you'd like to add measurement to this geometry activity, why not make a pie or cake too! What are NETS of 3D Shapes? 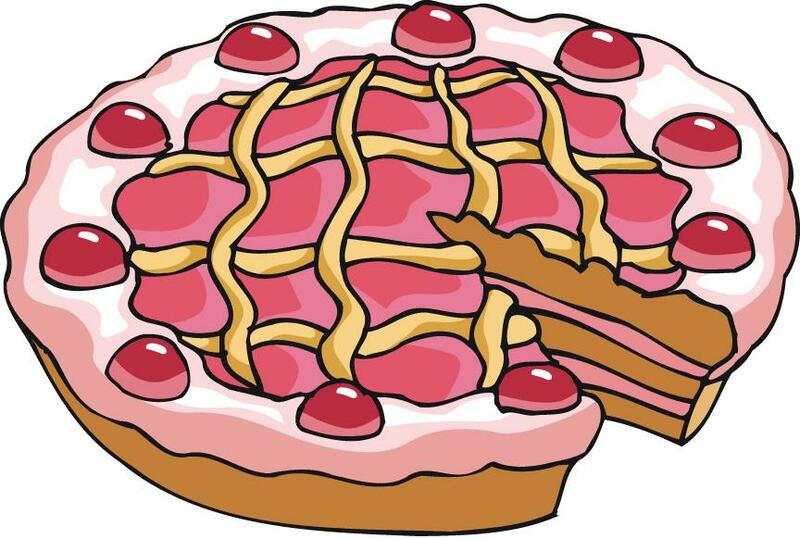 A NET is a flat diagram of a solid figure (2 Dimensional drawing of a 3 Dimensional shape). 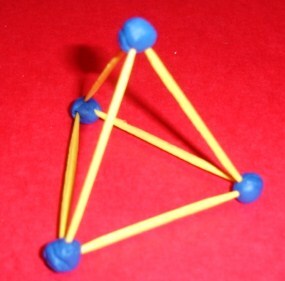 Using NETS to make 3D shapes is lots of fun for kids. Here are some Videos about nets from You Tube. Click on the links below to view. 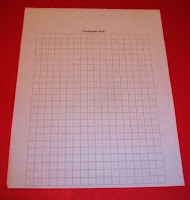 Here is a link to some great nets for kids from SEN Teacher that you can download and print. 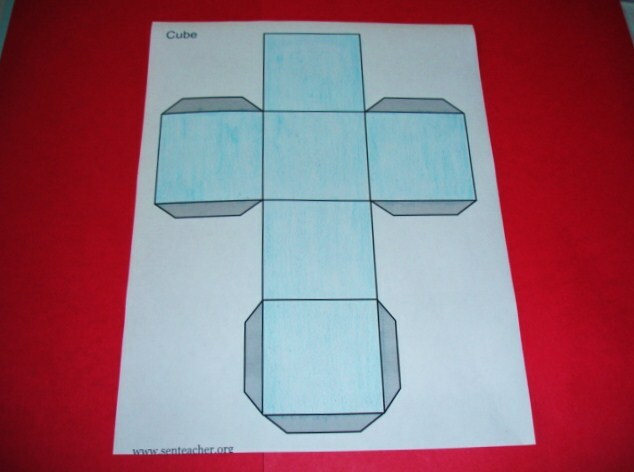 The students can color, cut, and paste/tape the 2D shapes to make 3D shapes. Click on the link below. Students can create their own nets of different 3D shapes. 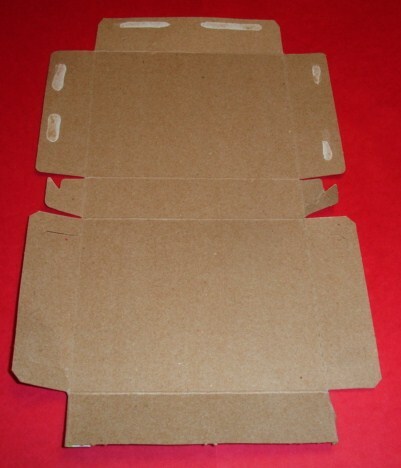 They could use dot or grid paper. 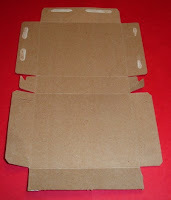 Students could "unglue" a cereal or other small box to change its shape from 3D back to its original 2D shape. Have fun with 2D and 3D shapes! A Venn Diagram is an easy to make and read Graphic Organizer that compares/contrasts two or more things. You can learn a lot from a graphic organizer in just one glance. You can use circles or other shapes to make a Venn Diagram. A Venn Diagram is made with two (or more) overlapping circles. Each circle is called a set. 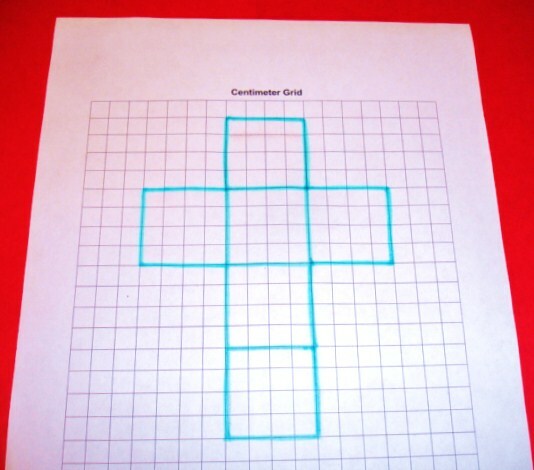 The intersection where 2 sets overlap, is where students write the characteristics that the things have in common. To the right and left of the overlapping area is where students list the differing characteristics of the things. 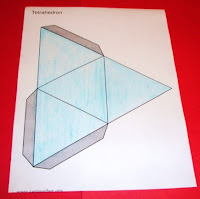 The students could compare/contrast the characteristics of 2D and 3D Shapes and thus demonstrate their understanding of how these shapes are alike and how they are different. The students could draw the Venn Diagrams in their Mathematics Notebook or you could download one of the FREE Venn Diagram Worksheets from my website (Learning Workroom). A Crossword Puzzle is a fun way to reinforce vocabulary for a unit of study. Here is a Crossword Puzzle on Three Dimensional Shapes and Their Properties. 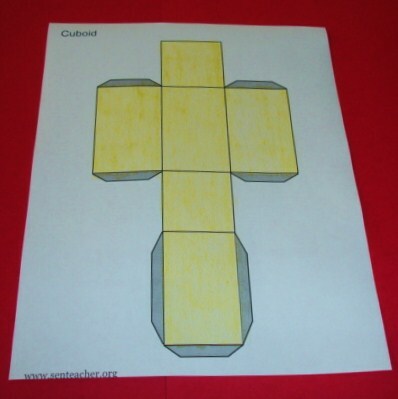 You can download the free puzzle from my website (Learning Workroom). 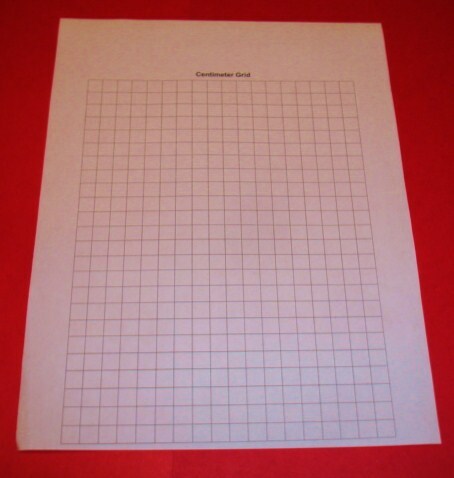 Click on the link below then go to Free Worksheets. Geometry - What is a Sphere? 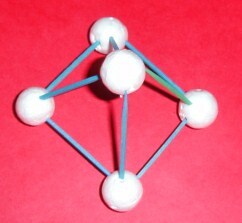 A SPHERE is a geometric solid or 3D shape. 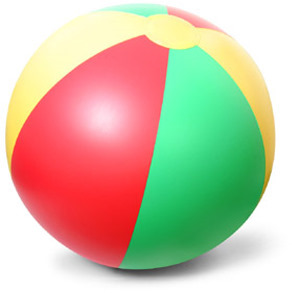 Features: A sphere is a curved solid figure with no faces, edges, or vertices (corners). Read books about spheres and other 3D Shapes. 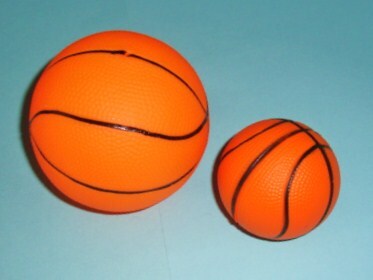 Have students observe a sphere(s) manipulative(s) or picture(s) of a sphere(s). Discuss its properties. Have students describe the features of a sphere. 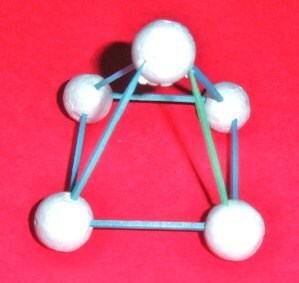 Have students search their home or classroom to find examples of spheres. How many can they find? Have students use clay and other arts and crafts materials to create spheres. 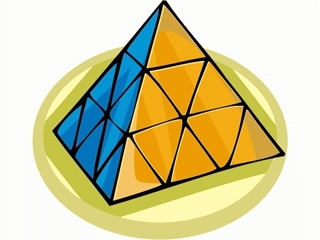 Geometry - What is a Pyramid? 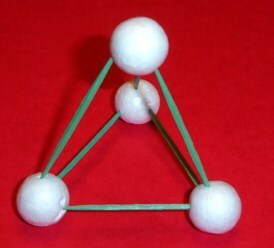 A PYRAMID is a 3D Geometric Shape. 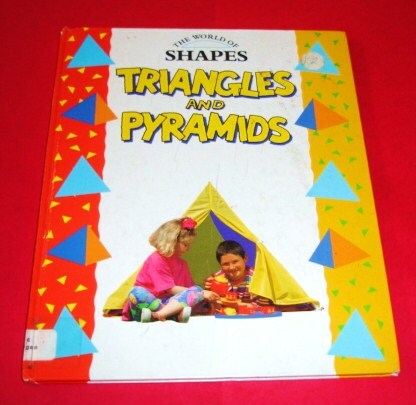 Features: A pyramid has 3 or more triangular faces and 1 base. It is named for the shape of its base. 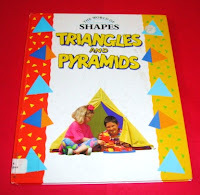 Read books about pyramids and other 3D Shapes. Have students observe a pyramid(s) manipulative(s) or picture(s) of a pyramid(s). 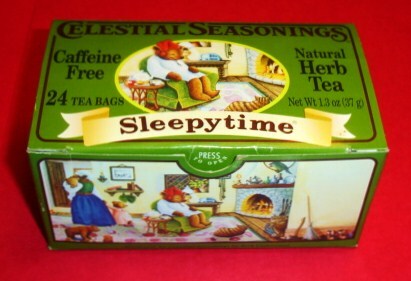 Discuss its properties. Have students describe the features of a pyramid. Have students search their home or classroom to find any pyramid shapes. Have students create pyramids with arts and crafts materials. 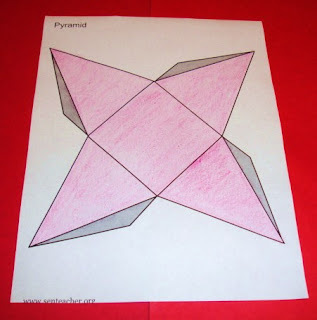 Have students use NETS (2D representations of 3D Shapes) of pyramids to create pyramid models. Click here to get nets of triangular and square pyramids. Labels: net of a pyramid, pyramid features, What is a pyramid? Geometry - What is a Prism? 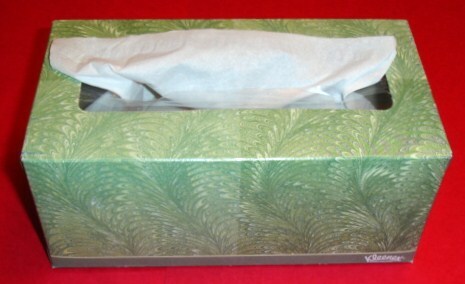 A PRISM is a 3D Shape or Geometric Solid. Features: A Prism has 3 or more rectangular faces and 2 identical parallel bases. 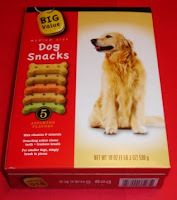 Rectangular Prisms - made of 6 rectangular faces. Read books about prisms and other 3D Shapes. Have students observe prism manipulatives or pictures of a prisms. Discuss their properties. Have students describe the features of different prisms. 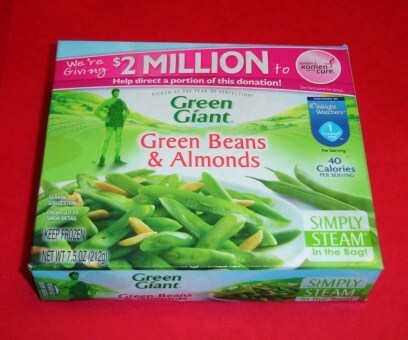 Have students look in their homes or classrooms for examples of prisms. How many can they find? Have students create prisms with Arts and Crafts Materials. 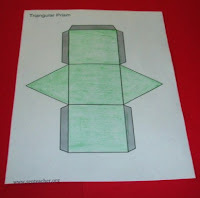 Have students create prisms with NETS (2D representations of 3D figures). Click here to get NETS of various prisms. Geometry - What is a Cone? 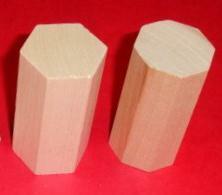 Geometry - What is a Cylinder? Geometry - What is a Cube? 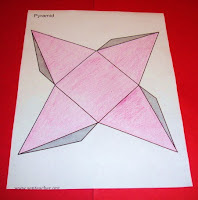 Geometry - What is Rotational Symmetry? Geometry - What Are Similiar Figures? Geometry - What Are Congruent Figures?